This section depicts the rest of the fauna living in Costanera. It is not the aim of this website to deal with the fauna as meticulously as birds are. Nevertheless, they have a role in this ecosystem which sustains the life of the reserve, either as predators and as preys. Hence its importance. 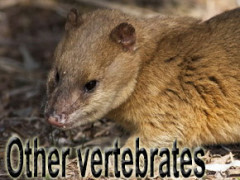 Up until now reservacostanera has databases of mammals, snakes, turtles, lizards and amphibians as other vertebrates go. They are represented by a few species, that is why they have been grouped in these five orders by mentioning only their genera and species. 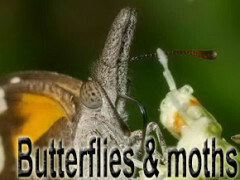 Instead, the database of butterflies contains almost 60 species. Their colouring, exhibition and slow movements call the attention of the observer and photographer. Thanks to Ezequiel Nuñez Bustos, who kindly collaborates, the classification of butterflies is very detailed and meticulous by naming them with family, tribe, genera and species. Each group contains a very simple introduction with general characteristics. 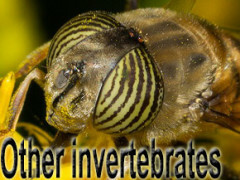 Click on the photo to go the the file of the species in question.